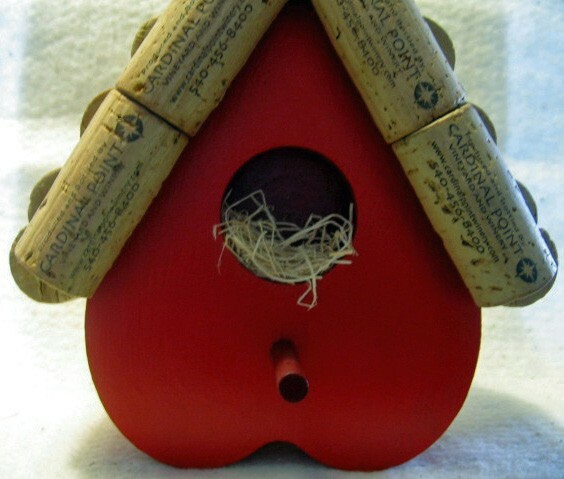 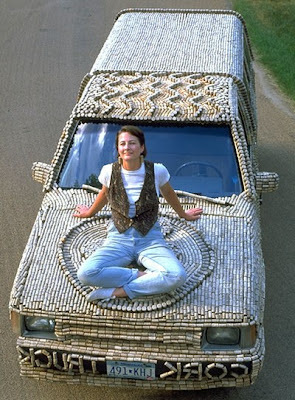 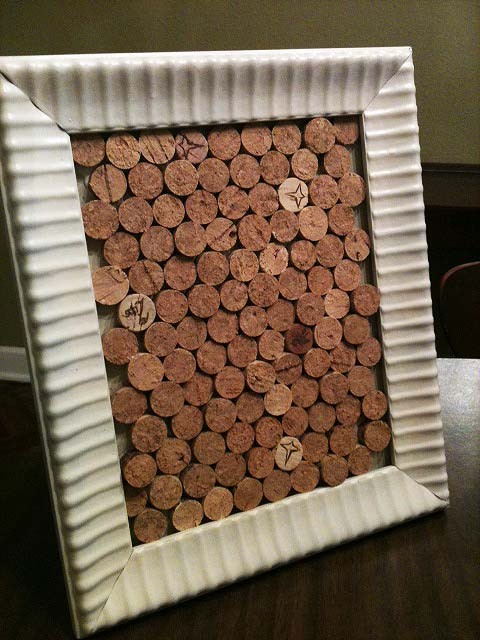 If you are looking for ways to reuse old corks, then we have cool and functional reuses of corks. 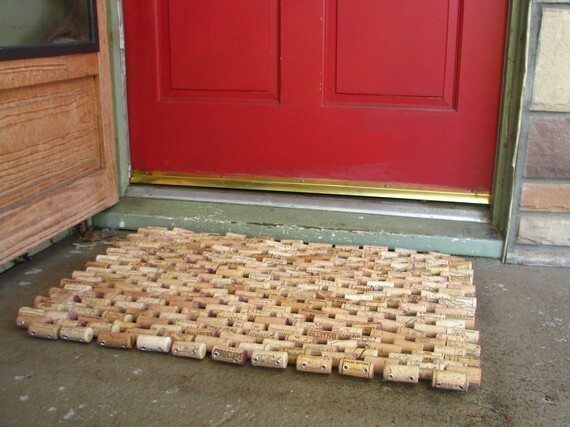 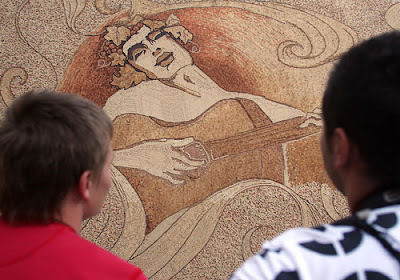 Cork Doormat: This doormat is made up of 284 corks and measures 29 x 20 1/2 inches. Cork Board: If you have a big collection of corks, then this cork board is a good option. 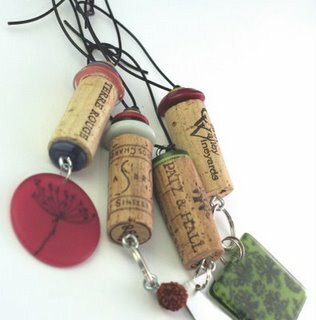 Cork Tree Ornaments: Make cool tree ornaments from corks. 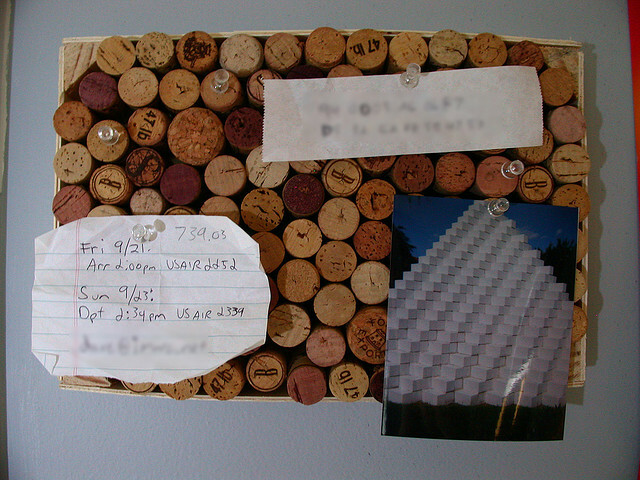 Cork Memo Board: This creative cork memo board is decorative and functional too. 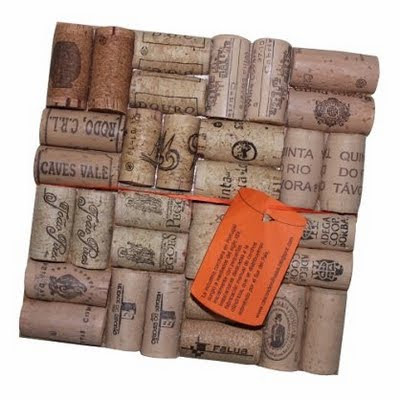 Cork Coasters: It comes in set of four coasters, made from corks and arranged in a hexagon shape, it comes wrapped in a cream colored cotton ribbon for added strength and finished with a flat cork bottom. 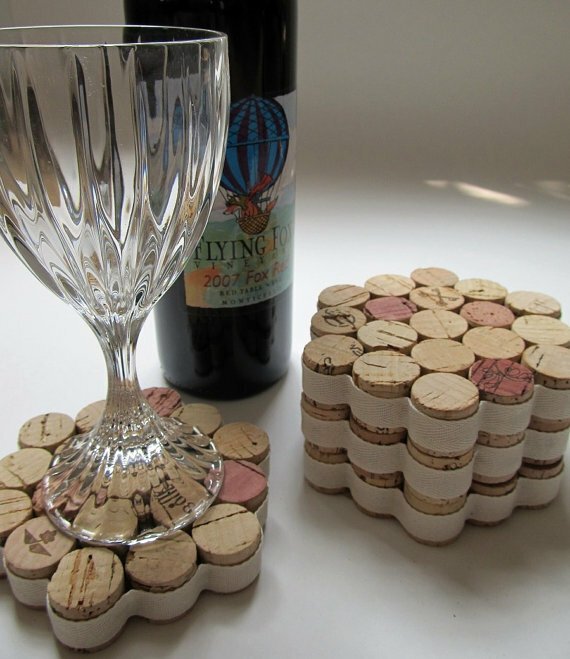 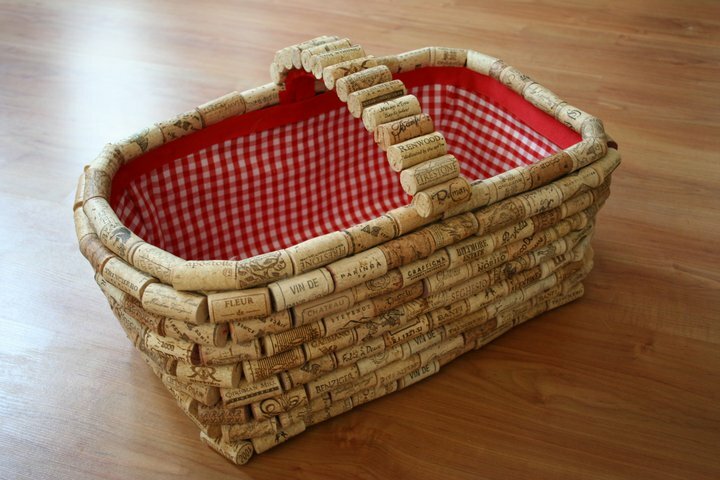 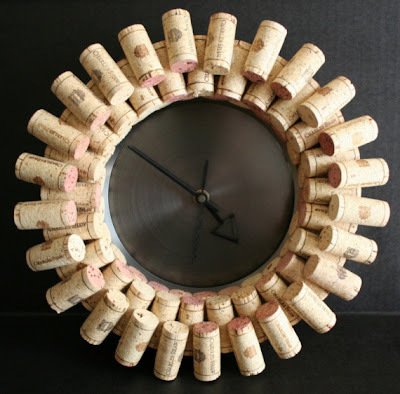 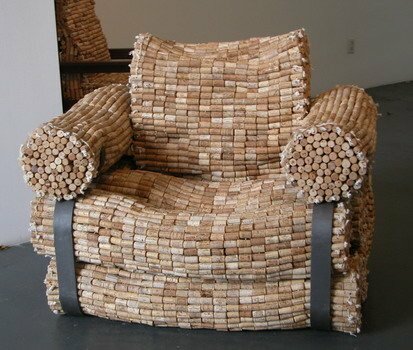 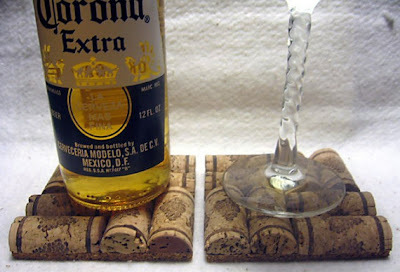 Don't miss to check out "Ways to Reuse Corks - Part: 1| 2." 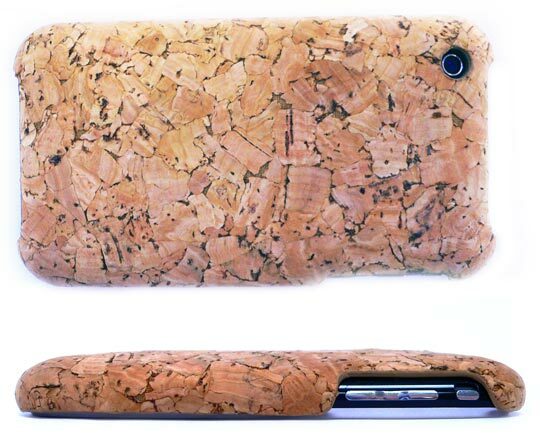 15 Creative iPad Cases and Cool iPad Cover Designs.